As well as the 86. So decided to buy a rear Hachiroku badge like so. The car is quick enough. quick enough to drive your grandma to the shops and back without upsetting her weak heart! It's all about the corners. 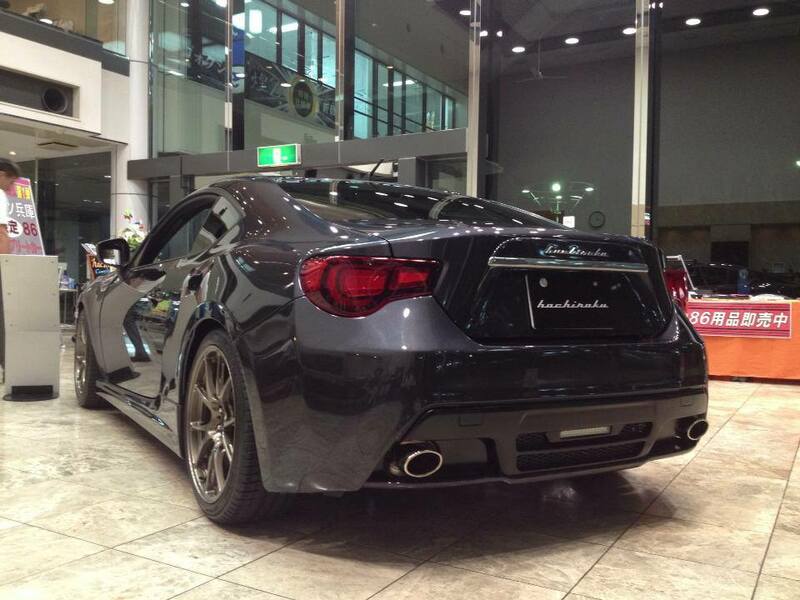 Yes the driver does make a difference but the 86 is just so communicative you can drive it with absolute confidence. People following me have noted how composed it looks. Oh I know, 4 seconds quicker than a Gallardo around Wakefield remember. But even so they weren't exactly crawling along. So overall, really nice tyre, very grippy, can do a skid but it's a bit of work.